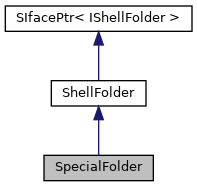 Retrieval of special shell folder. 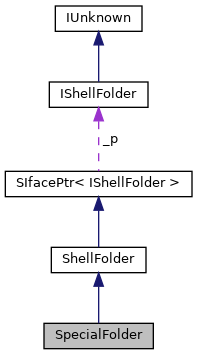 Definition at line 1000 of file shellclasses.h. Definition at line 1002 of file shellclasses.h.